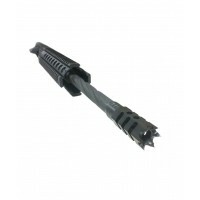 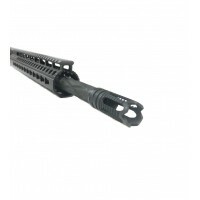 AR-15 rifle is the most recognizable for its meaningful shape, accuracy, reliability, easy maintenance, operations, flexibility, and moreover, its tested and proven performance. 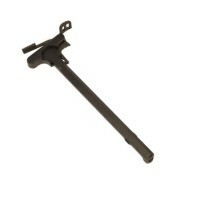 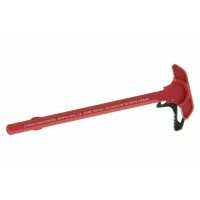 This is a survival gun. 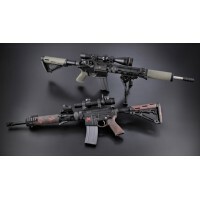 At Moriarti Armaments, you can find a “must have” rifle with the best quality of AR-15 parts and components available on the market, all made in the USA to mil-spec tolerances. 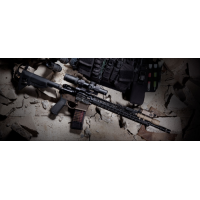 Available in 5.56/.223 Wylde, 6.8 SPC, 6.5 Grendel, 300 Blackout, 7.62x39, and .22 Nosler, additional upgrades and customization are offered to make an AR-15 rifle of your dreams. 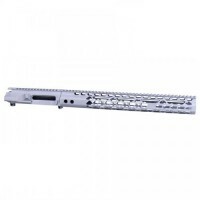 Moriarti is proud to introduce the UNI-Rail hand guard system. 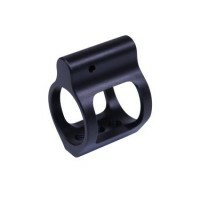 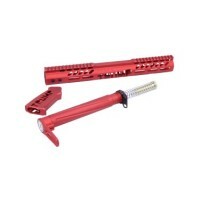 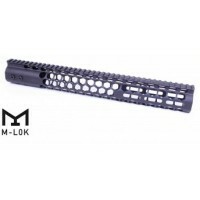 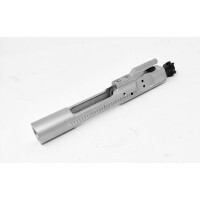 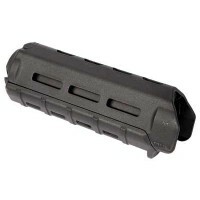 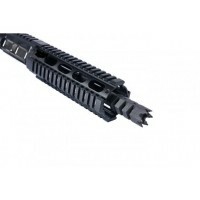 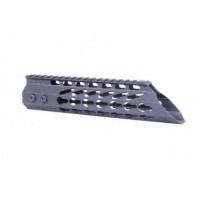 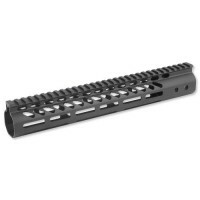 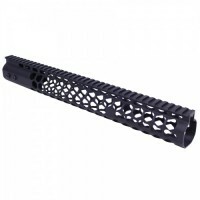 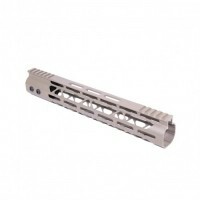 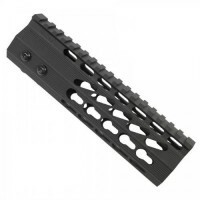 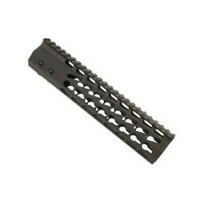 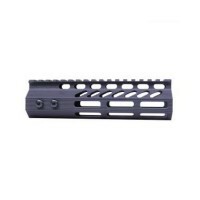 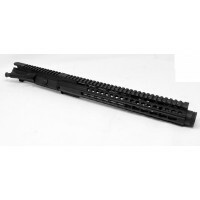 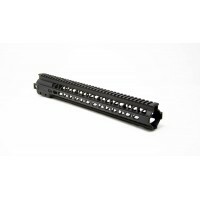 The UNI-Rail hand guard is the simplest accessory mounting system in the market, it uses both, the Keymod or MLok system interchangeably without any adapter. 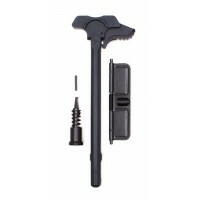 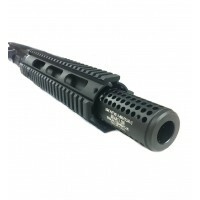 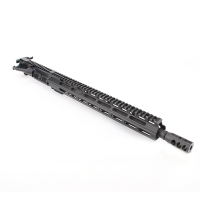 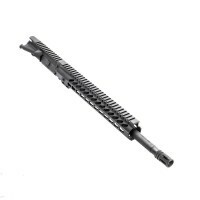 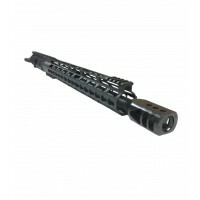 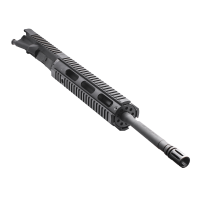 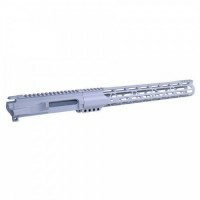 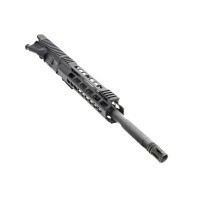 It has a full-length picatinny top rail and UNI-Rail mounting system at the 3, ..
AR-15 16″ 7.62×39 Quadrail Upper Assembly w/ 10" Free Float RailAssembly Features:Chamber - 7.62x39Barrel Twist - 1x10Barrel Thread - 5/8 x 24Barrel Steel - 16” - 7.62 x 39 HBAR Parkerized Barrel, Carbine Gas, 1:10 Twist, M4 barrel extension, manufacturers limited lifetime w..
AR-15 16″ 7.62×39 Slim Keymod Upper AssemblyAssembly Features:Chamber - 7.62x39Barrel Twist - 1x10Barrel Thread - 5/8 x 24Barrel Steel - 16” - 7.62 x 39 HBAR Parkerized Barrel, Carbine Gas, 1:10 Twist, M4 barrel extension, manufacturers limited lifetime warranty against defe..
AR-15 7.62×39 14.5″ Upper Assembly W/10" Hybrid Keymod FreefloatAssembly Features:Chamber - 7.62x39Barrel Twist - 1x10Barrel Thread - 5/8 x 24Barrel Steel - 14.5” - 7.62 x 39 HBAR Parkerized Barrel, Carbine Gas, 1:10 TwistMuzzle Brake - A2 Flash Hider, ParkerizedHandgua..
AR-15 UPPER RECEIVER: · US Made · .223 / 5.56 Cal · T6 6061 Billet · 1913 Picatinny Ra..
AR-15 UPPER RECEIVER: · US Mad · .223 / 5.56 Cal · T6 6061 Billet · 1913 Picatinny Rai..
Magpul Industries, MOE M-LOK Handguard, For AR Rifles, Carbine Length, Various ColorsPRODUCT SPECIFICATIONSUPC Code: 873750002378Manufacturer: Magpul IndustriesManufacturer Part #: MAG424-BLKModel: MOE M-LOKType: HandguardFinish/Color: Various MagpulFinish/Color: V..